It's been ages since I reviewed a movie. So here's one I watched recently, my first in a cinema in weeks! 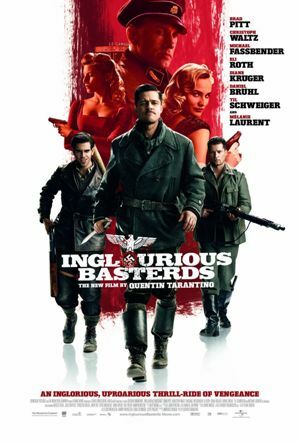 Inglourious Basterds is a war film set in WWII during the Nazi occupation in France but with an alternate historical universe. It covers two plots to assassinate the Nazi political leadership (Hitler and gang), one by a French Jewish woman (whose family was killed when she was young) and another by a group of American soldiers known as the Basterds (led by Brad Pitt). 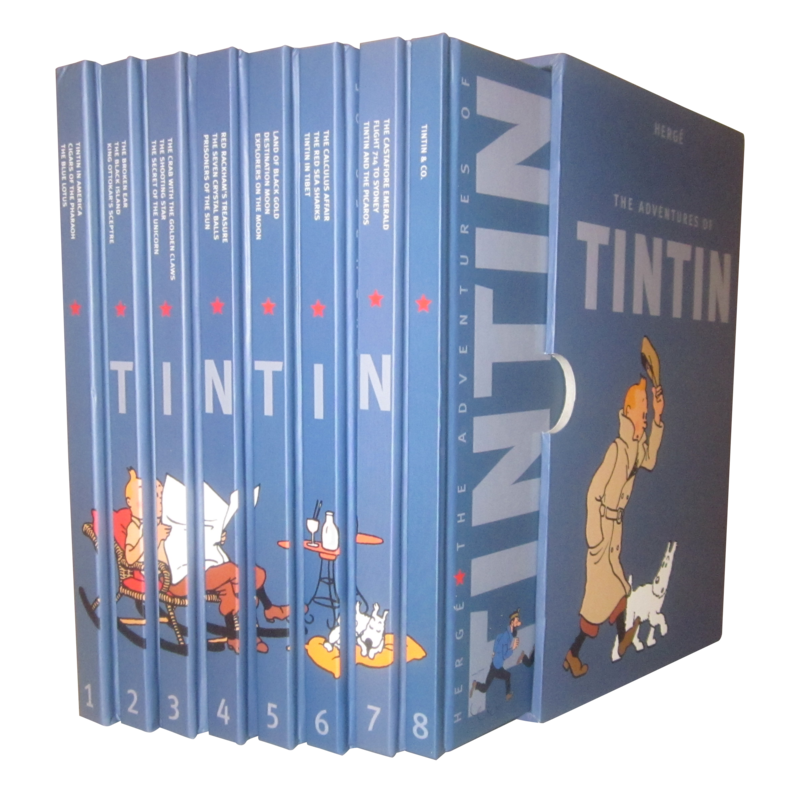 The film is shown in chapters, each chapter bringing the viewers closer to the planned D-Day. But the most outstanding of all was Christopher Waltz's character - Standartenführer Hans Landa aka "The Jew Hunter" (yup, even Brad Pitt was overshadowed!) He was nicknamed so due to his keen ability to think like a Jew and therefore never failed to locate them. The movie poster oso outstanding and nice. jun6, actually Tarantino's style is not that special and there are a lot of interesting films that get shown in 'arthouse cinemas' overseas.... but malaysians don't usually appreciate anything outside of what they are used to watching (ie. hollywood movies) and the censorship board cuts out too much of anything controversial, so we get pretty boring films here in malaysia.